Last month, the NY Times wrote an article comparing the very different approaches Apple and Google take when it comes to their products. 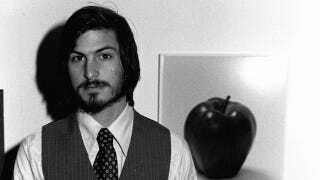 In Apple's case, that approach revolves around Steve Jobs and his singular vision. This approach is commonly referred in film circles to as Auteur Theory (auteur is a term that refers to a filmmaker who writes, directs, produces and maintains complete creative control). Compared to Google's research-intensive decision making, Apple lives and dies buy the judgement of Jobs, but it's paid off. Jobs' commitment to quality control has made their products better.